Energia, one of lreland’s leading B2B energy suppliers is entering the consumer market in 2014. 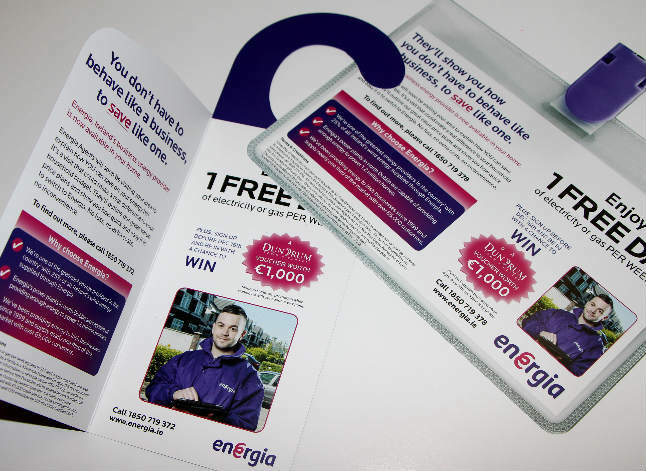 DMCM was engaged to develop a creative door drop campaign targeting over 100,000 homes in 5 specific test areas in Dublin and Cork. 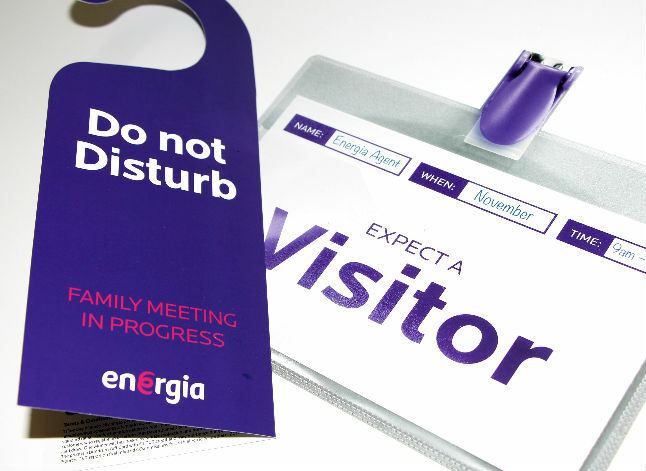 The objective was to generate awareness for the Energia brand with consumers and literally get the brand in the doors of tens of thousands of homes, across the 5 areas. Energia agents then followed up by visiting each of the 5 areas door to door to sign up new customers. The campaign also involved split tests to determine the best performing creative and offer before rolling out the campaign nationwide in 2014.